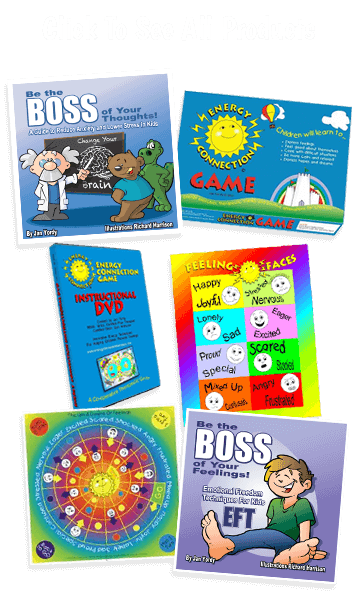 Assessing Brain Dominance and creating a corresponding Learning Profile was developed by Dr. Carla Hannaford, a neuroscientist and Brain Gym educator. In a one hour assessment information is gathered to determine left or right brained dominance and preferred thinking style. Each hemisphere of the brain processes information in a specific way. A left brained or Logic Dominant individual processes in an analytical , linear, detailed, step-by-step manner. A right brained or Gestalt Dominant person processes intuitively, holistically and connects better to images, rhythm and emotions. Understanding which style of thinking comes naturally to a person and how their brain likes to process new information can make learning easier. This assessment further determines the dominant eye, ear, hand and foot to better understand the flow of sensory information to the brain. The visual, auditory, tactile and kinesthetic information from the left side of the body is conducted to the right hemisphere and vice a versa creating a crossover effect. There are 16 different ways each hemisphere can be linked to the dominant eye, ear, hand and foot. This creates a total of 32 different learning profiles. How efficiently the sensory information is connected to the brain often determines the person’s ease of learning. In times of new learning or stress the transfer of information from the non dominant hemisphere is greatly decreased leaving the dominant brain hemisphere to carry on primary functioning. If the dominant eye, ear, hand, or foot is on the same side as the brain dominance, that sensory information is greatly decreased causing glitches in the learning process. Unfortunately lacking key sensory information makes persons feel stuck and overwhelmed because their brain is not processing in an efficient and integrated way. In the assessment once the Brain Dominance Profile has been established, helpful information about how that person takes in, assimilates, and processes information is shared. Brain Gym exercises to keep the whole brained connected may also be demonstrated to enhance the learning process and brain connections.